Tailgate games make the pre-game as fun as the game itself. For your next tailgate party, come prepared with a tailgate table. They’re perfect for adult tailgate games or serving food. The washer toss game is rising in popularity because it’s fun and easy to transport and set up. 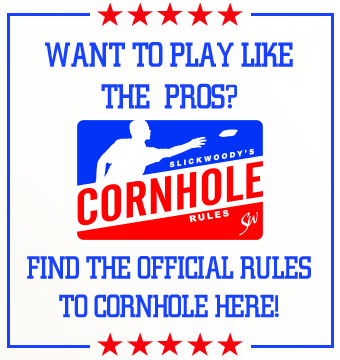 Add more fun to your life with Slick Woody’s tailgate games.